Cloud, media and things other than online retail now make up almost a fifth of the e-commerce giant’s total revenue. Alibaba’s shift from being a shopping platform to a data and content firm is still a work in progress, but boss Jack Ma’s vision is looking increasingly plausible. Chinese e-commerce group Alibaba on Nov. 2 reported revenue of 34 billion yuan ($5.1 billion) in the three months to Sept. 30, up 55 percent from the same period last year. Adjusted net income, after stripping out share-based expenses, gains on disposals, amortisation and impairment charges, increased 41 percent year on year to 12.9 billion yuan. 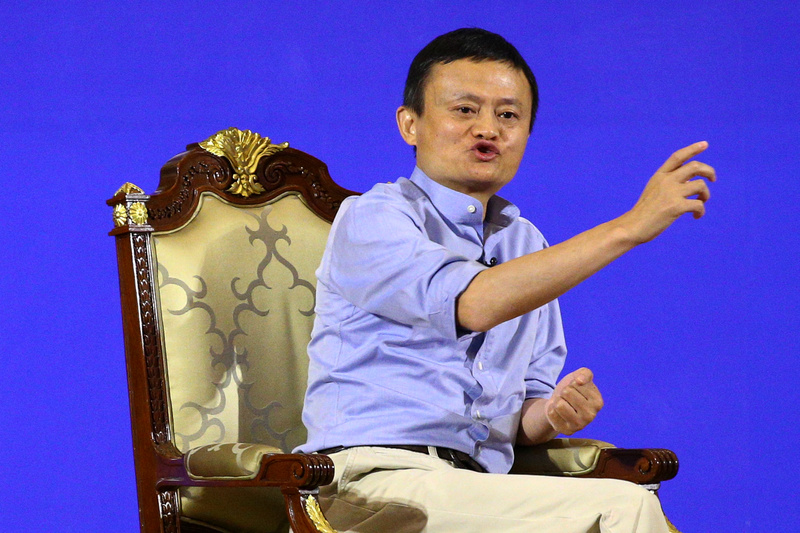 Alibaba's U.S.-listed shares were up 3.4 percent to $104.60 in pre-market trading on Nov. 2.